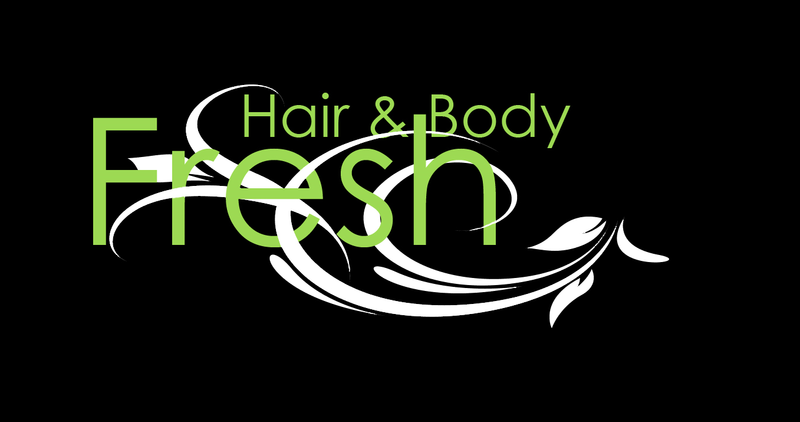 Fresh Hair & Body is a premier and affordable hair salon with 4 locations in Adelaide. We have a focus on the client experience and top-class hair and beauty services. The four convenient locations across the greater Adelaide area - Mawson Lakes, North Adelaide, Norwood and St Clair (Cheltenham) - solely owned and operated by Leah Brunoli. Her team of highly experienced and passionate hairdressers and beauty therapists are dedicated to ensuring you leave with a smile on your face. Salon Style offer you the highest quality brand hair products at the best prices. From the best shampoo for your hair, to that perfect styling product to finish off your look - if it's good for your hair, we've got it! Our range is always expanding, but if you cant see a certain product youre after let us know and well attempt to get it for you. Advice We pride ourselves on knowing all about hair, not just selling the products. If you have any questions about your hair, or would like some tips on styling, care or anything else you can think of - drop us a line. Together we can work out the best possible care for your hair. Email us directly or drop us a line on Facebook. History Salon Style is the online division of Hair Parade, located in Norwood, South Australia. Our salon has been providing excellent service and the largest range of haircare products in Norwood for over 18 years. Come in and see us, were open 9-5 Mon-Sat and late night Thursdays. Call (08)8364 4830. For Salon Style enquiries, call 1300 SSTYLE. 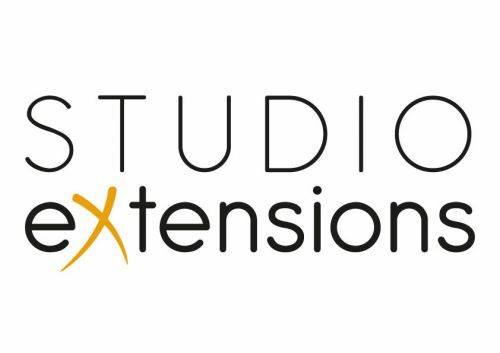 Studio Extensions supply 100% Remy Human Hair Extensions. Visit our website to buy online and save. Fresh Cuts Designs Skin Fades All Ages Face Shaves Bladez The Barber Lounge providing Adelaide men the freshest looks and modern styles for all ages. Bladez The Barber Lounge is a new and exciting barber shop with a modern look in the heart of Norwood. Delivering fresh cut and shaves for all men of all ages from primary school boys to pensioners. We cater for all styles and fashion.